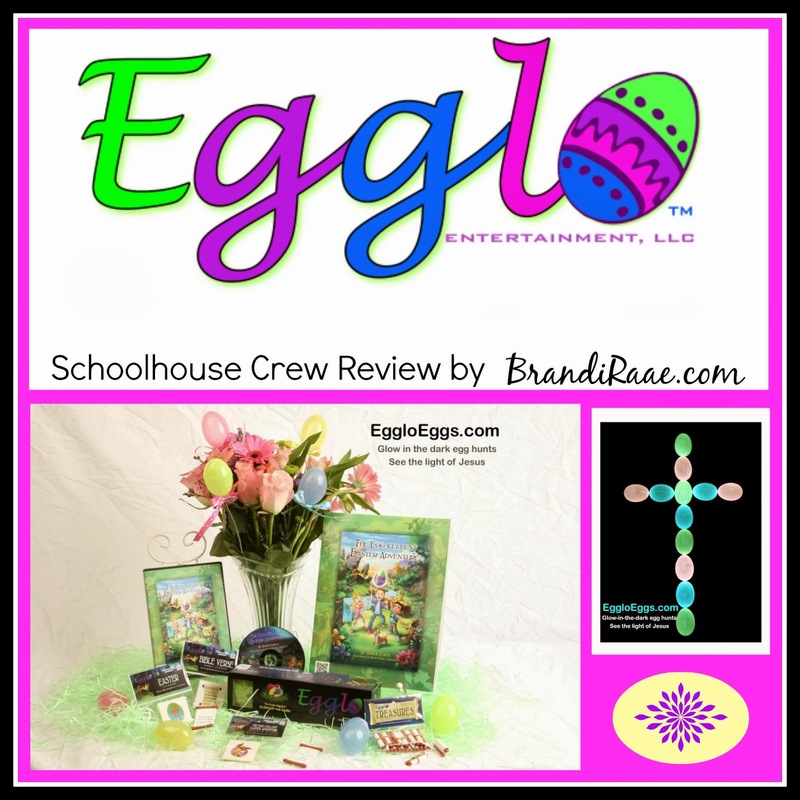 My kids, especially my 8-year-old daughter, had lots of fun with our latest Schoolhouse Review Crew product! I mean, who doesn't like hunting for Easter Eggs, right? 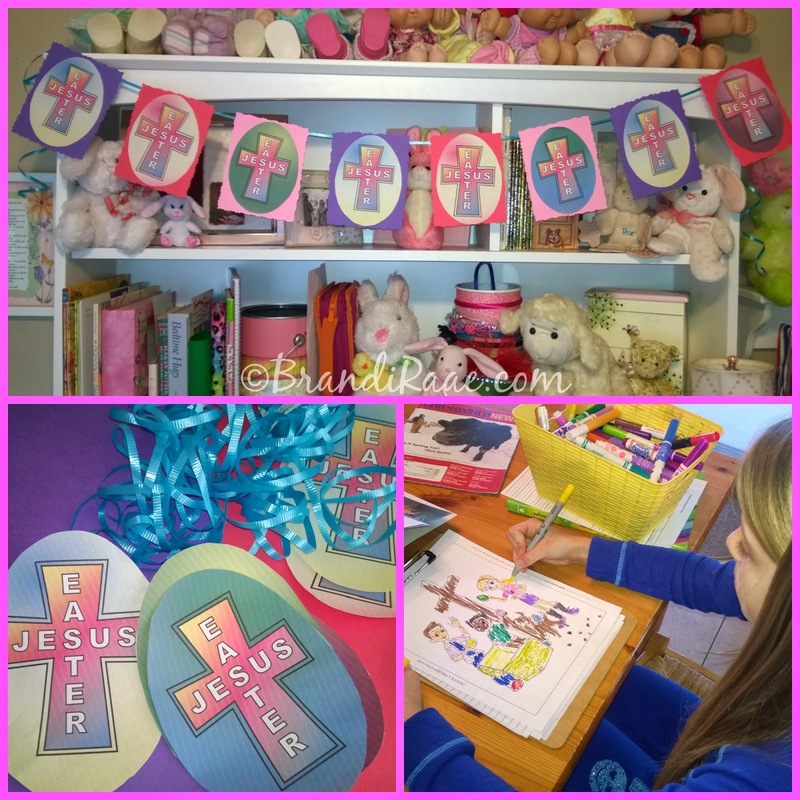 Ever since my kids were little, I have made it a priority to teach them about Jesus and the significance of his death and resurrection, not just on Easter but all throughout the year. 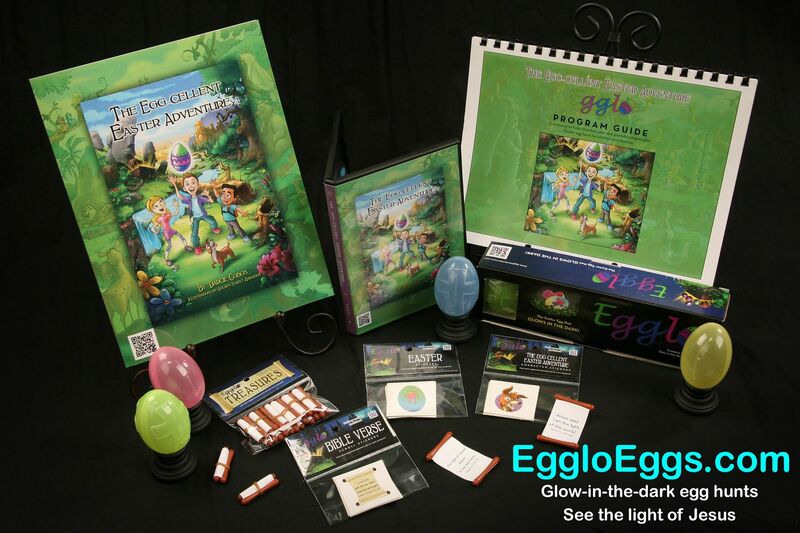 Based on the Scripture from John 1:5, “The Light shines in the dark and the darkness has not overcome it,” this program, especially the Glow in the Dark Egglo Eggs, is a great tool that we as Christian families can use to illustrate that Jesus is the Light of the world and to help our little ones truly understand the joy of Easter. I wish I would have had this when all of my children were younger! 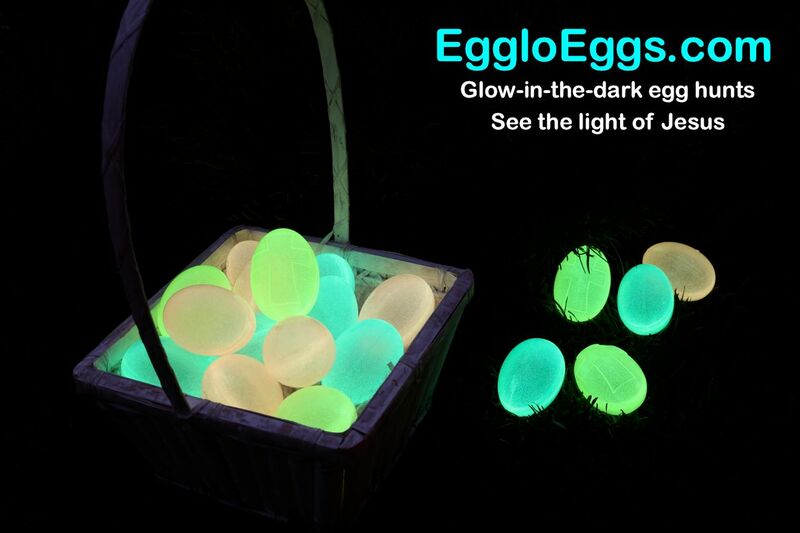 Glow in the Dark Egglo Eggs come in the colors yellow, blue, green, and pink. There are a dozen eggs per box and six are plain while the other six bear a decorative cross. 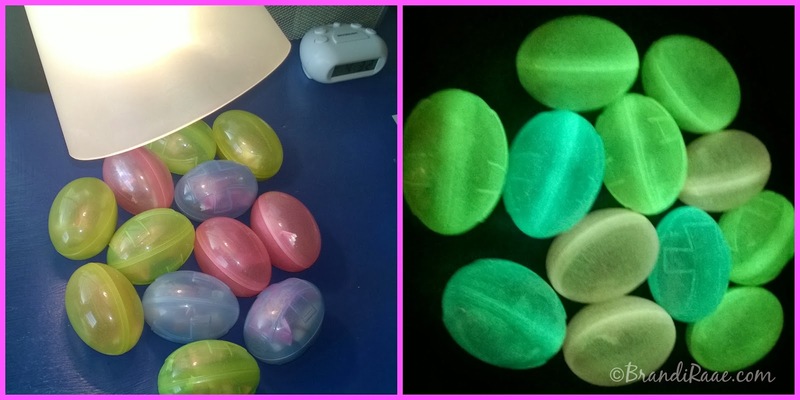 To activate the glow-in-the-dark effect, eggs must be charged with light: 20 minutes in sunlight, 30 minutes in UV black light or fluorescent, or 45 minutes in Tungsten or incandescent (home) light. Egglo eggs perform optimally in complete darkness and glow best for about an hour with the glow effect diminishing over 2-3 hours. My 12-year-old son let me borrow his desk lamp to activate our Egglo Eggs. After about forty-five minutes of exposure to incandescent light, our eggs were ready to glow! Before I get ahead of myself, I want to mention a few things we did prior to our glow-in-the-dark Easter egg hunt. First of all, my daughter and I listened to The Egg-cellent Easter Adventure (audio download) and followed along in the accompanying storybook. The Egg-cellent Easter Adventure is a 40-page, fully illustrated softcover book that will take your children on a thrilling treasure hunt through time in which three kids Hardy, Ana, and Pascal and a dog named Zeke search for clues that will lead them from one glowing egg to the next. 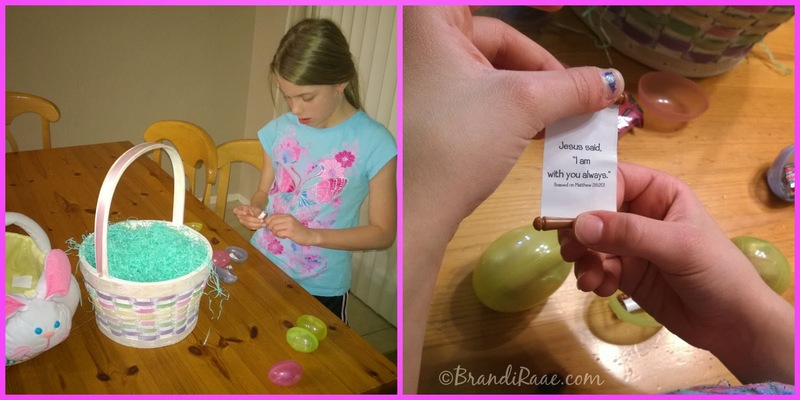 Each glowing egg contains a Bible verse on a scroll that the children will need on their journey and a clue that will lead them to their next destination. Along the way, they learn about the Easter story and ultimately that Jesus is the greatest treasure there is! 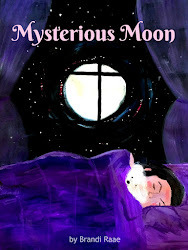 Their unexpected adventure starts off in the attic while they are looking for a board game to keep them occupied until their special glow-in-the-dark Easter egg hunt at church that night. Of course, they are quite surprised to stumble upon a large, glowing egg. Closing their eyes to shield them from the blinding light, they are transported to their first stop, Egypt. After three more adventures - one underwater, one atop a volcanic mountain, and one through a beautiful, green valley, the three children finally come to rest in a peaceful clearing surrounded by friendly animals. In the clearing, they see a shining cross and receive their final scroll which clearly explains the reason we celebrate Easter. My daughter also colored a picture and made (with my help) a decorative Easter banner to hang in her room. We used Egglo Egg decorations from The Egg-cellent Easter Adventure Program Guide (explained later in this review), colored cardstock, and curling ribbon. On the eve of our egg hunt, my oldest son hid the glow-in-the-dark eggs in our backyard for his younger brother and sister to find. (My boys are very much in that don't-take-my-picture stage.) The pictures I took out in the dark aren't very blog worthy, so I am not going to include those. Below, you can see shots from after the egg hunt, though. My daughter liked opening each of the scrolls in her eggs. 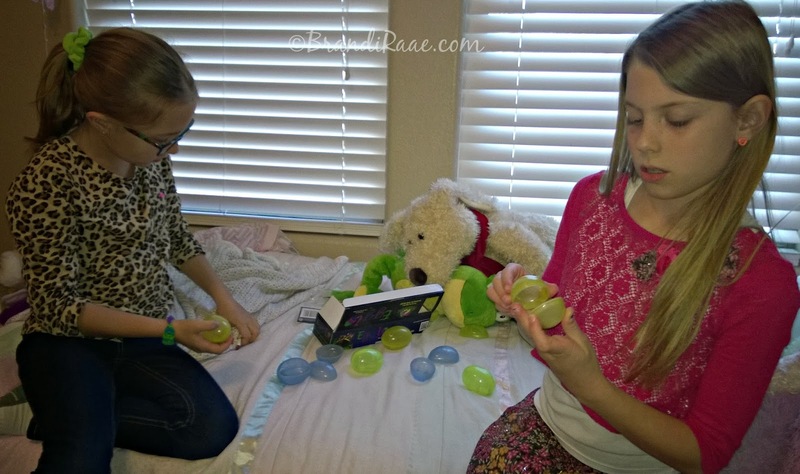 My 12-year-old son had fun searching for eggs in the dark, and my daughter has really liked everything about this Egglo product! While this program can be used for individual use as we have used it, it also works well for church outreach events, Sunday school lessons, youth groups, Christian schools, and other Christian groups. The Egg-cellent Easter Adventure Program Guide will meet all of your planning and organizing needs for hosting an extraordinary family or large group Easter event. 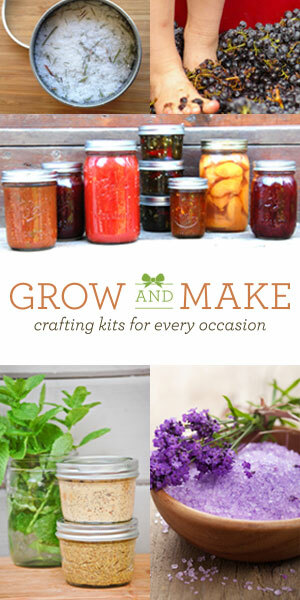 It's a 60-page, step-by-step guide available by download, and it includes useful resources such as how-to instructions, decorating tips, snack suggestions with recipes, devotion and story ideas, activity pages, comprehension questions, egg hunt guidelines, invitations, Egglo Egg decorations, coloring pages, Jesus is the Light of the World poster, and more. This guide is very graphic intensive, and I had problems loading it at first. It wasn't cooperating with my Windows Reader, but when I switched to Adobe Reader, it worked much better. To save ink, I only printed the pages we planned to use instead of printing the entire guide. 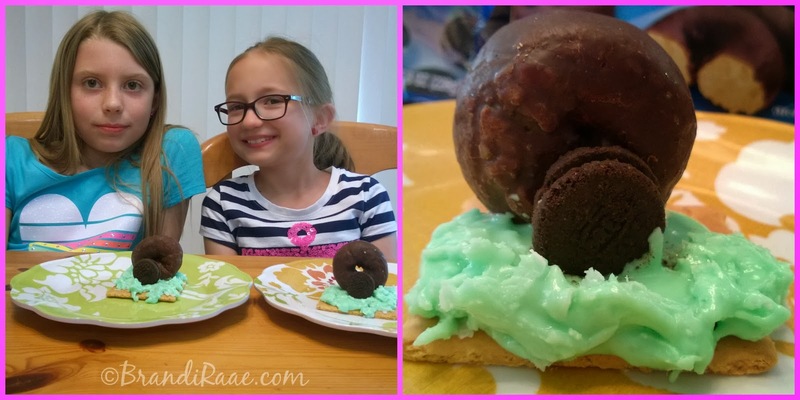 I've already mentioned a couple of things we used from this guide, but we also made one of the yummy snacks when my daughter had a friend over. It's called "He Is Not Here." The doughnut represents Jesus' empty tomb, the Oreo is the stone that was rolled away, the graham cracker is just the platform, and the frosting with coconut is grass. The girls really enjoyed making them and eating them! A healthier alternative to this snack is provided in the guide as well. But as you can see, we didn't go with healthy that day. :) More snack options are in the guide as well. Discounts are offered on bulk orders, so check the FAQ tab on the website for more information if you want to plan a large-scale event. 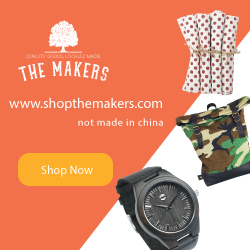 *To read more Egglo reviews, simply click the banner below.